Not Allosaurus? Or Saurophaganax? 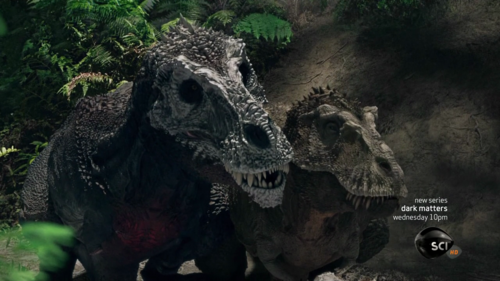 How did Ceratosaurus claim the Jurassic spot xD. ^So, do you like the picture? I understand why people would pick the Cretaceous because their favorite dinosaurs live during that time but that's also the time period where the non-avian dinosaurs die off, well at the end of it anyways. The Early Cretaceous has some unique dinosaurs, yes but I from the middle jurassic and back were far more interesting moments in dinosaur evolution, not that the Late Jurassic to the Late Cretaceous wasn't interesting mind you. I'm a guy thats far more interested in how all these dinosaur groups evolved, what lead them there? and why did it lead them to this path.